What are Printed Circuit Boards, and How Are They Made? We all use integrated circuit boards every day. They’re amazing, wondrous, and incredibly complex inventions that allow us to process, store, and transfer information at lightening speeds. They would be useless to us, though, without the printed circuit board, or PCB. So what are they? The integrated circuit is like the brain of your computer, but the PCB is the system that supports it all. 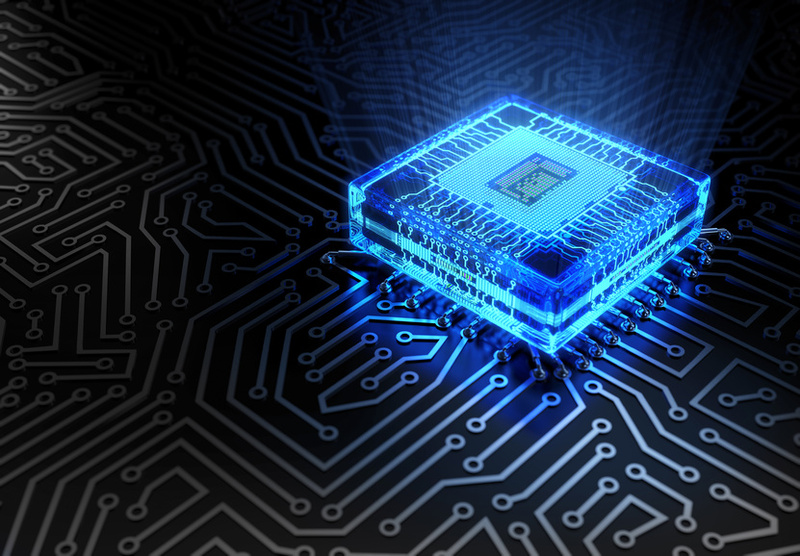 As integrated circuits have grown more and more complex, there has been increasing competition to create ways of producing a fast PCB prototype that can be quickly tested and then put into batch production to meet development needs.